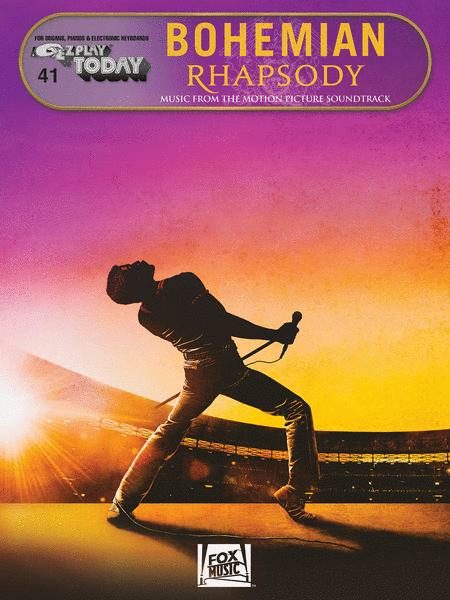 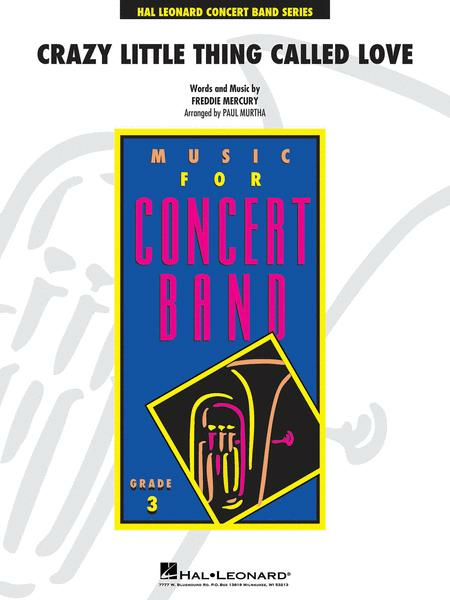 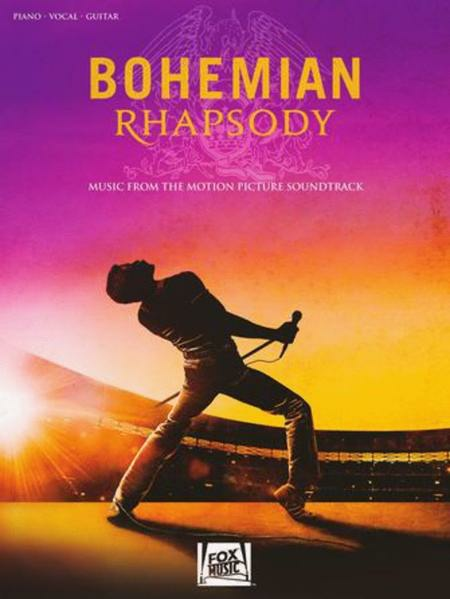 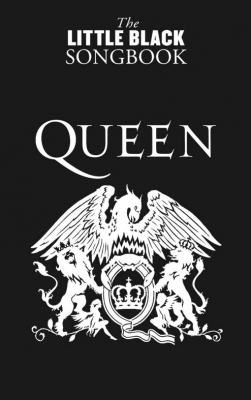 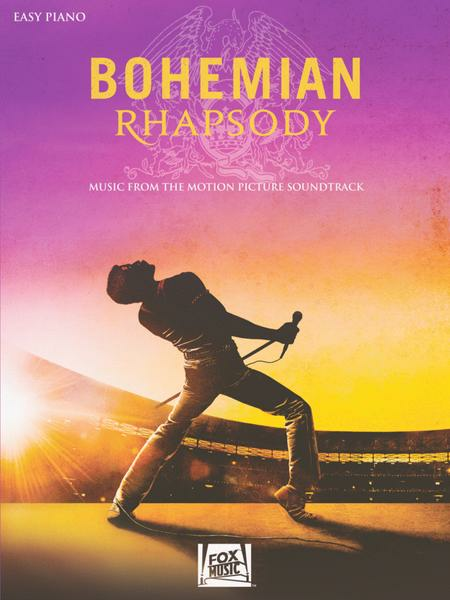 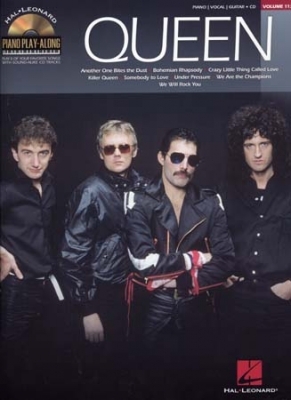 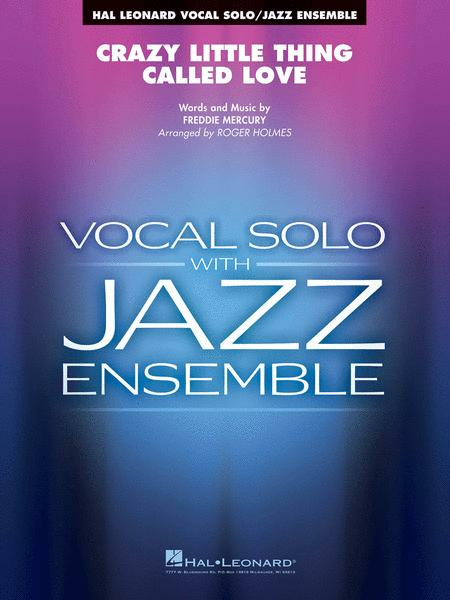 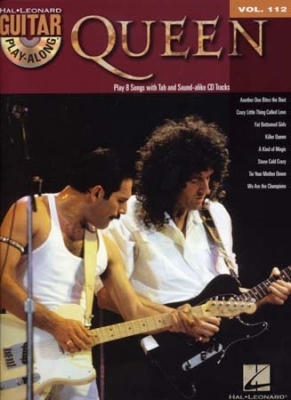 Their 30 biggest hits arranged for Piano and Voice with Guitar chord boxes, including: Another One Bites The Dust, Bohemian Rhapsody, Crazy Little Thing Called Love, Under Pressure, We Are The Champions, We Will Rock You, You're My Best Friend and more. 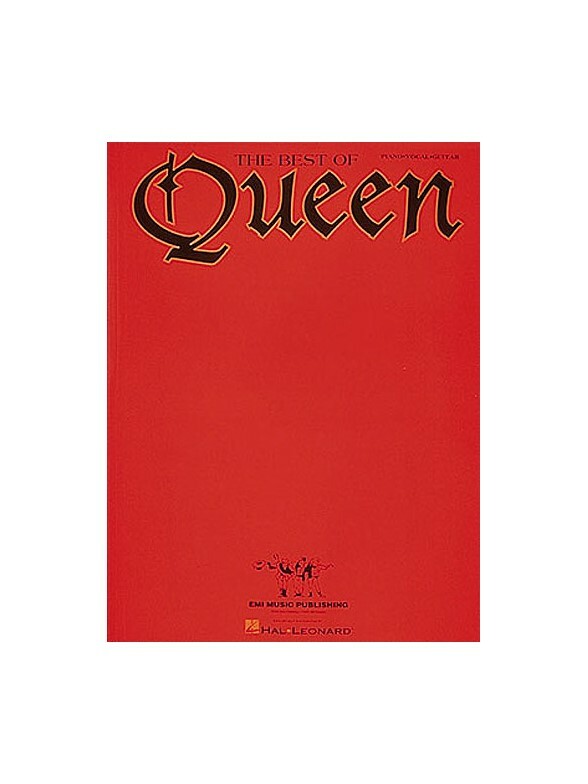 12 of their best, including: Another One Bites the Dust · Bicycle Race · Body Language · Bohemian Rhapsody · Crazy Little Thing Called Love · Killer Queen · Tie Your Mother Down · We Are the Champions · We Will Rock You · and more. 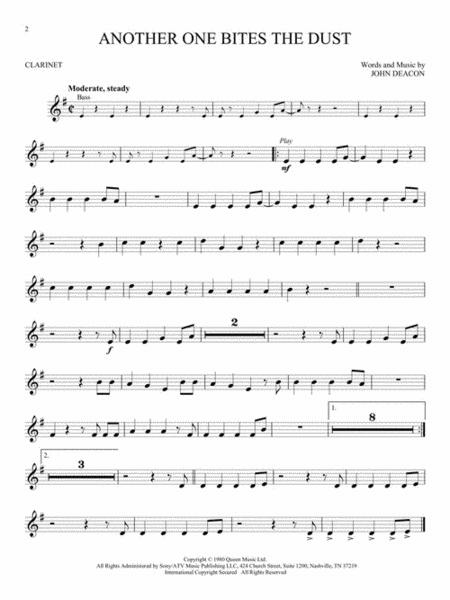 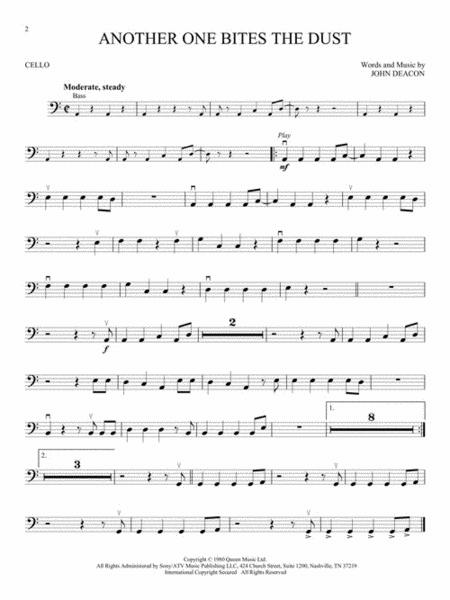 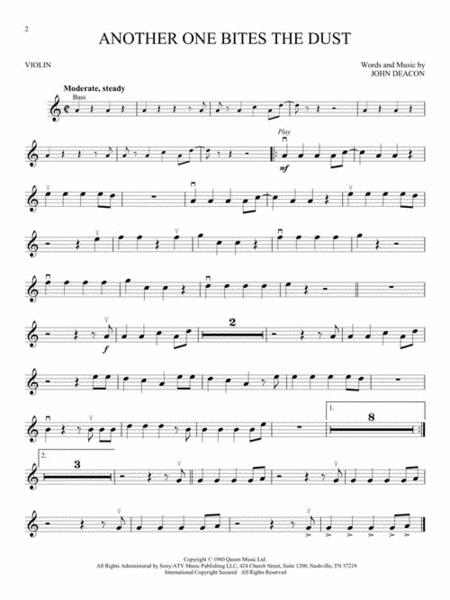 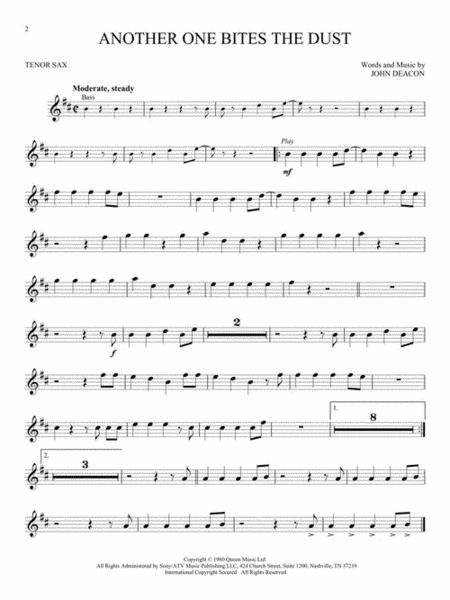 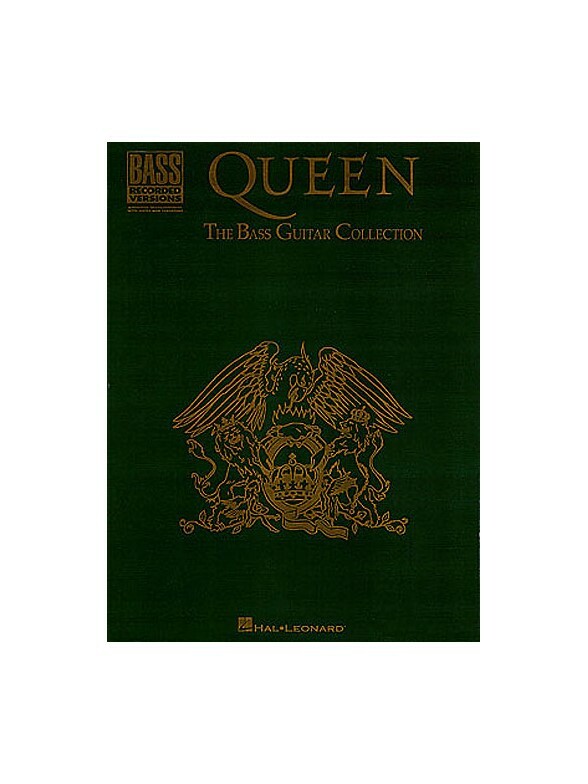 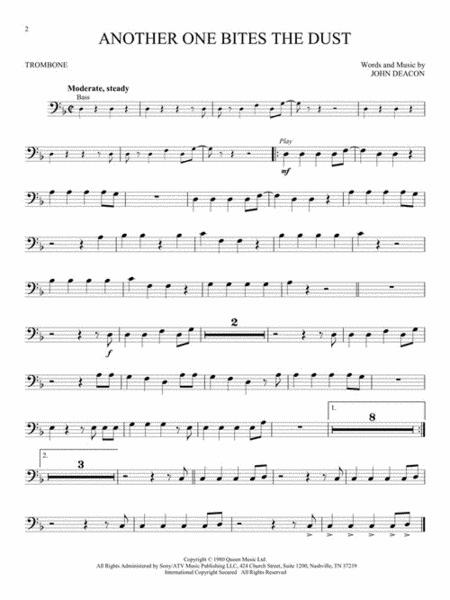 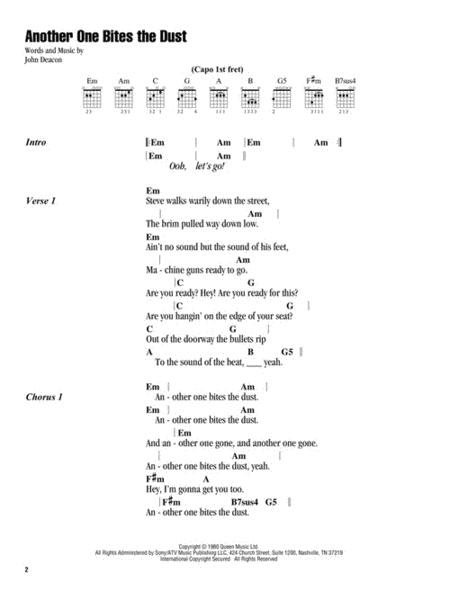 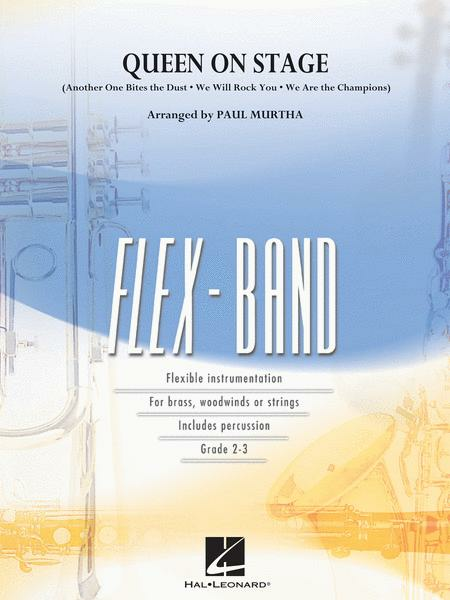 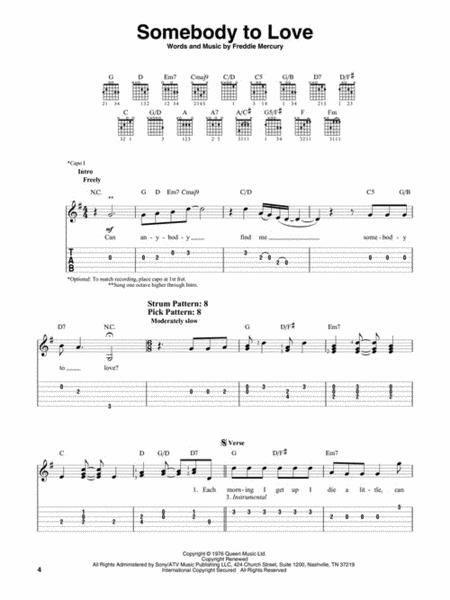 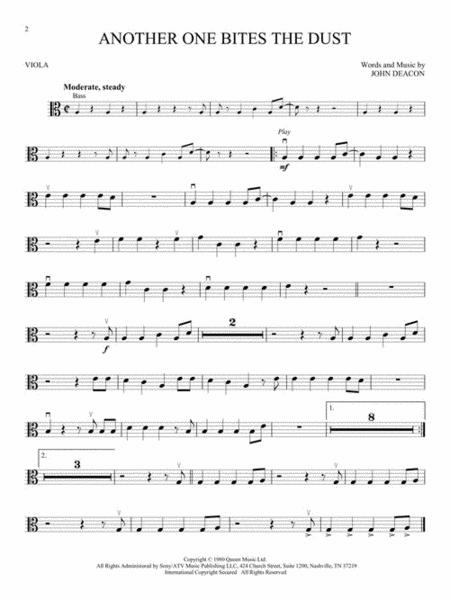 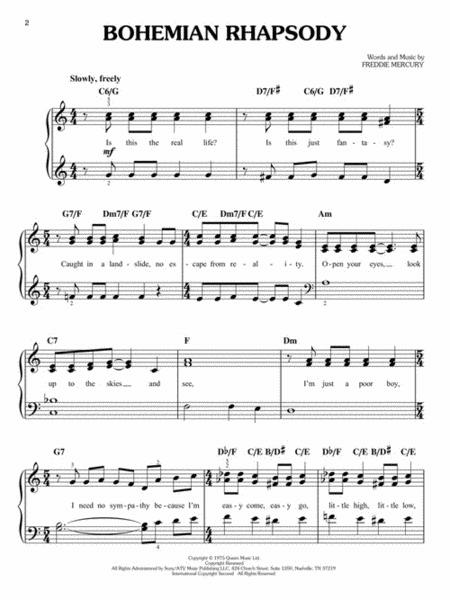 18 bass transcriptions, including: Another One Bites the Dust · Bicycle Race · Bohemian Rhapsody · Crazy Little Thing Called Love · Killer Queen · Under Pressure · We Are the Champions · You're My Best Friend · and more. 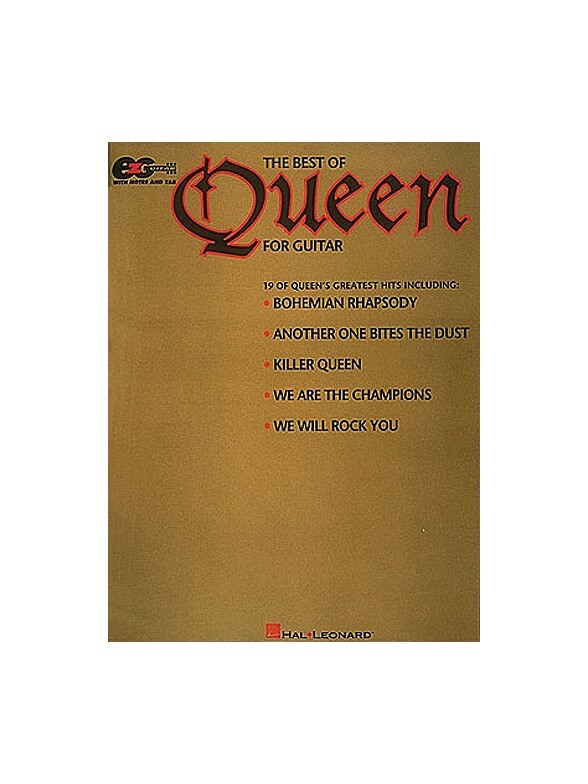 19 simplified classics, including: Another One Bites the Dust Bohemian Rhapsody Crazy Little Thing Called Love Killer Queen We Will Rock You You're My Best Friend and more. 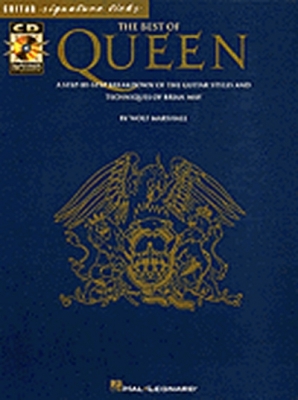 Arranged for seven Guitars, Bass and Percussion with Vocals songs include; Son And Daughter, Keep Yourself Alive and Liar. 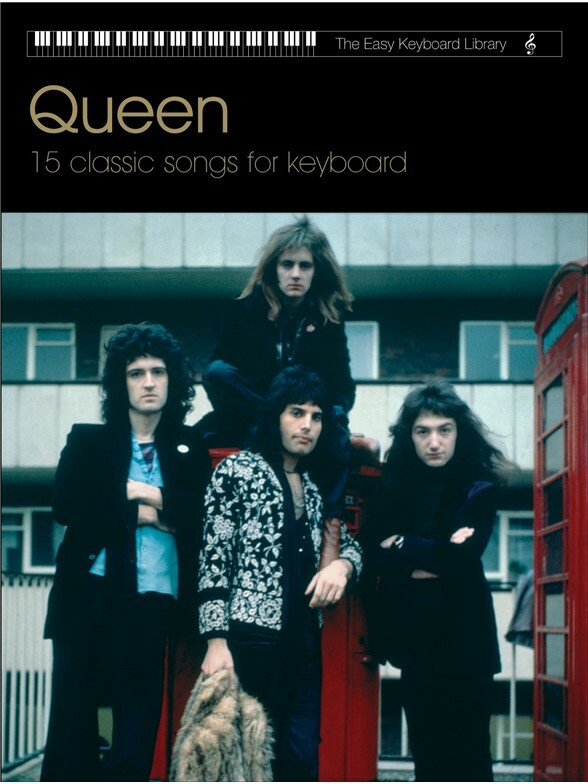 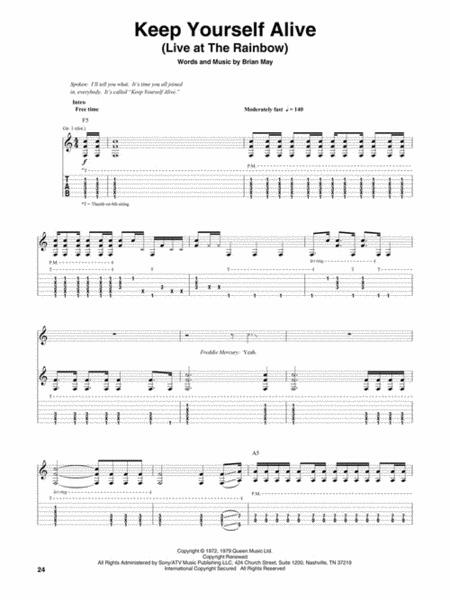 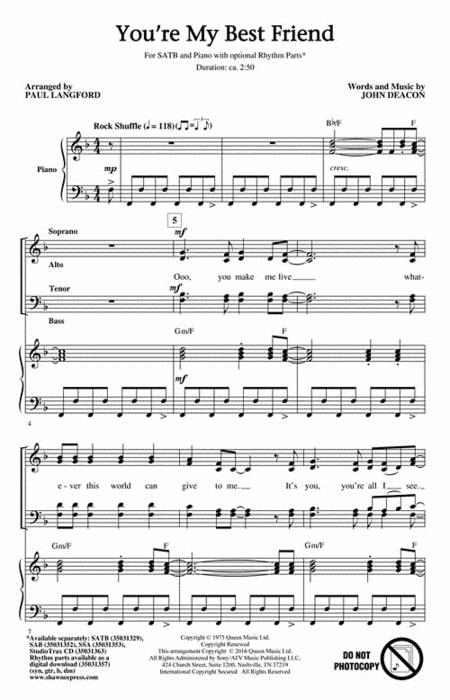 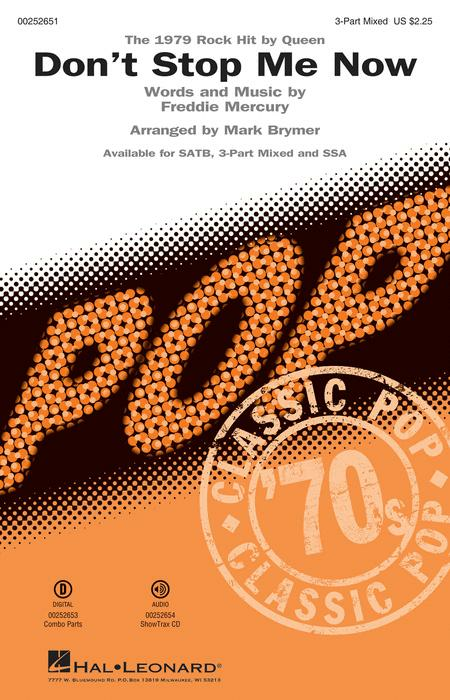 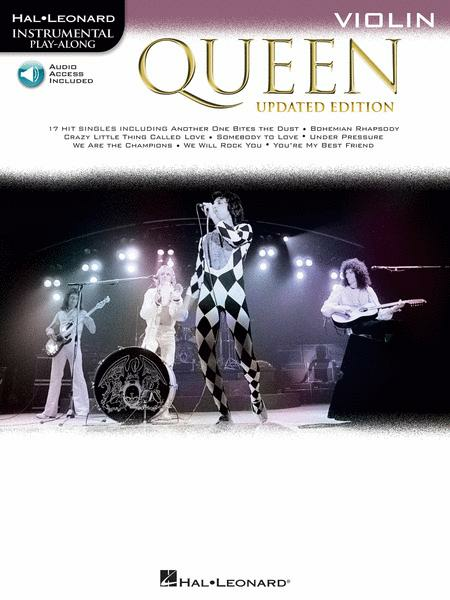 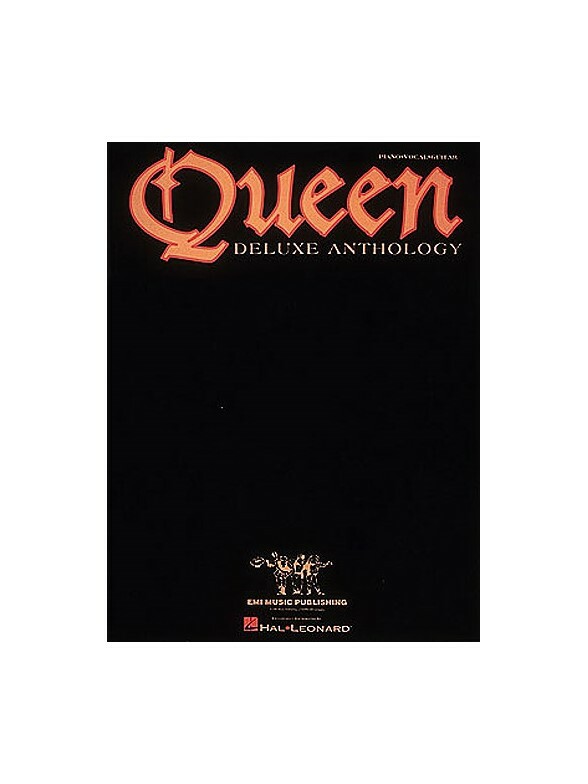 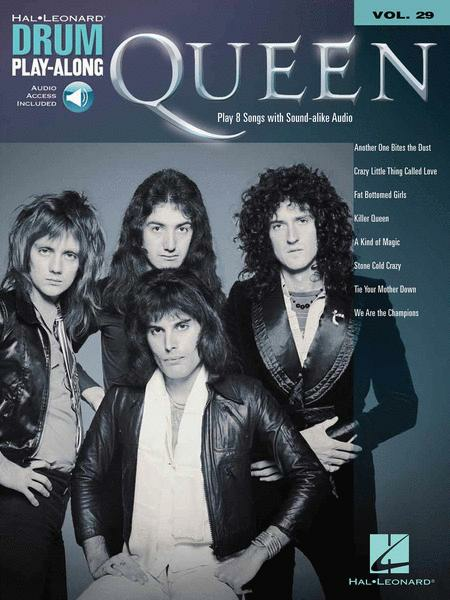 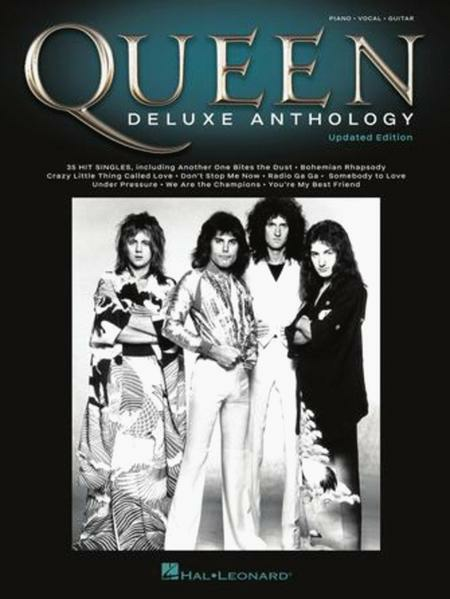 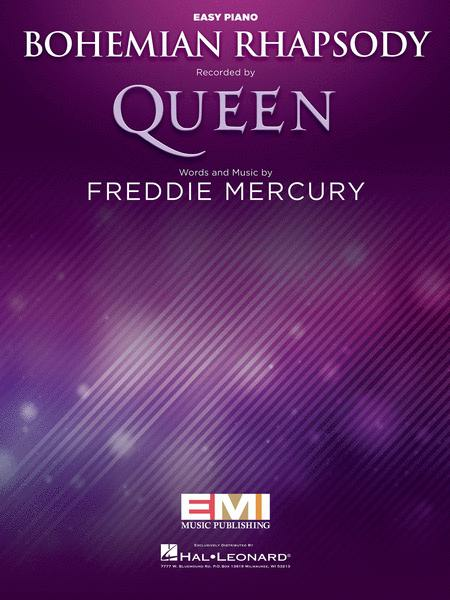 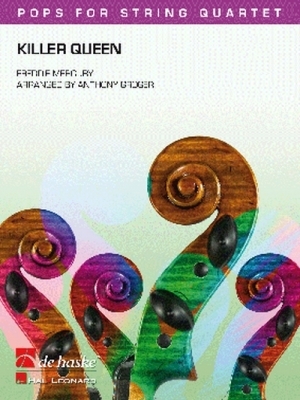 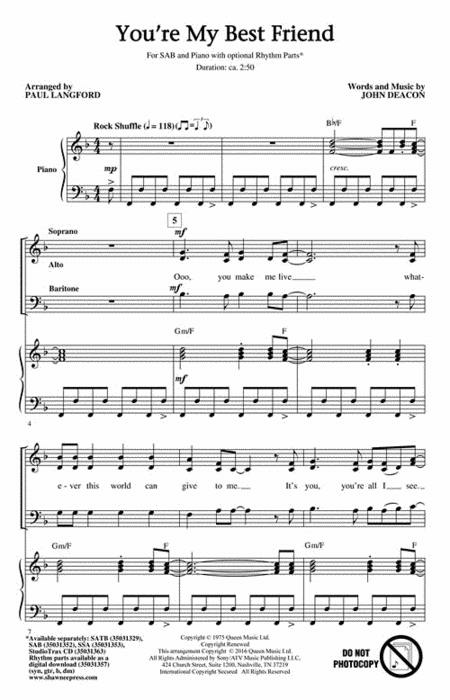 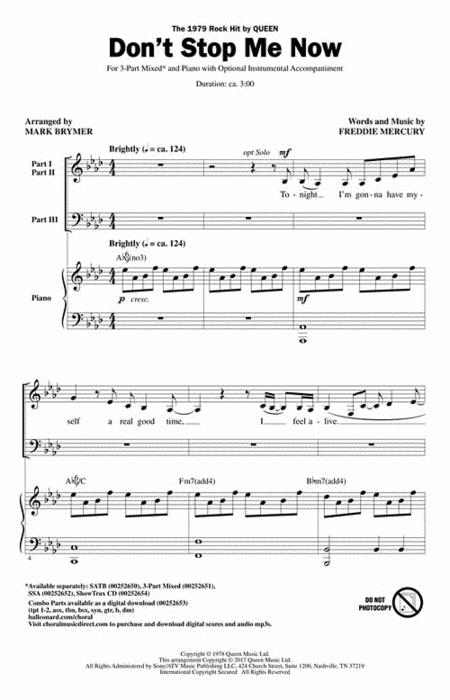 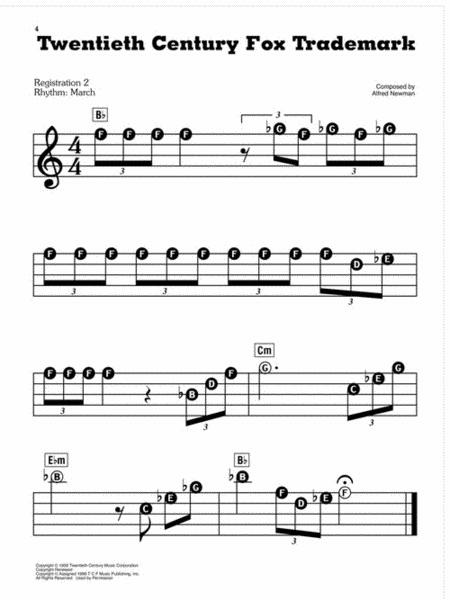 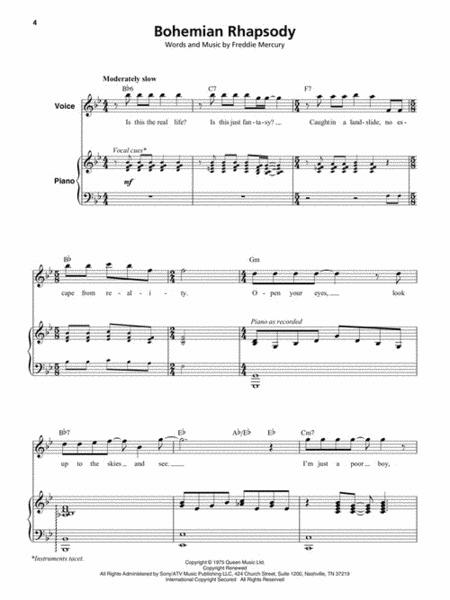 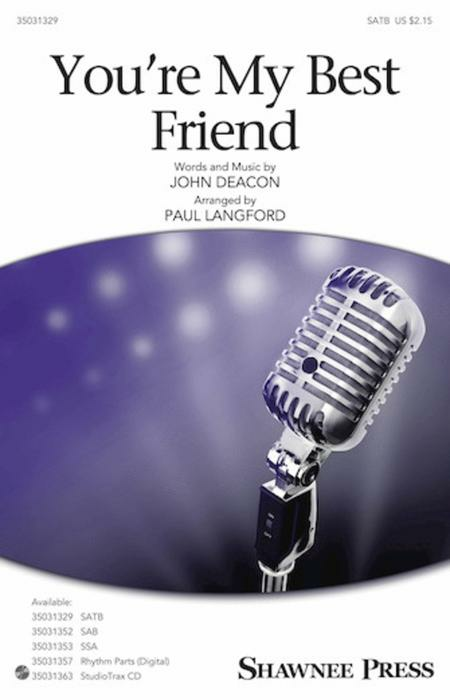 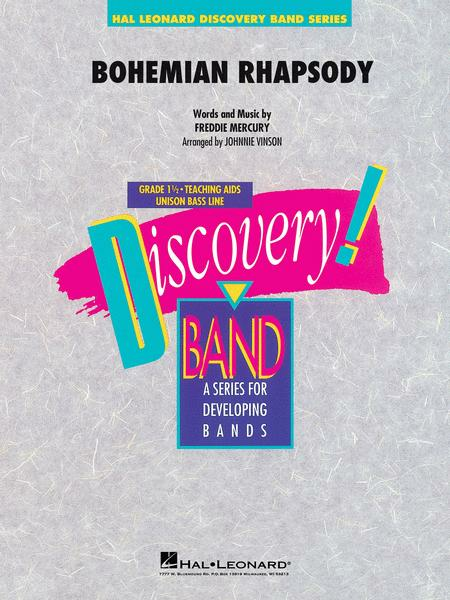 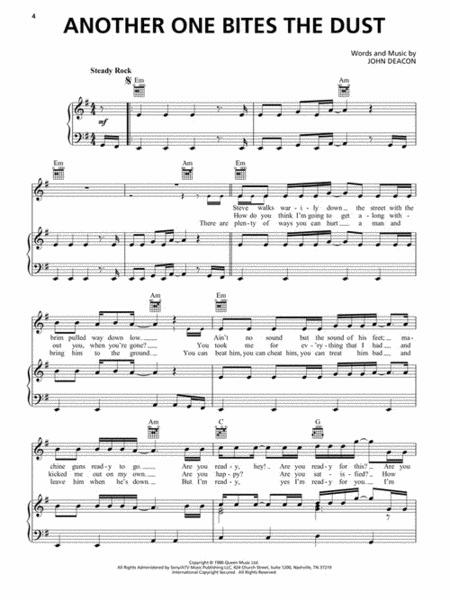 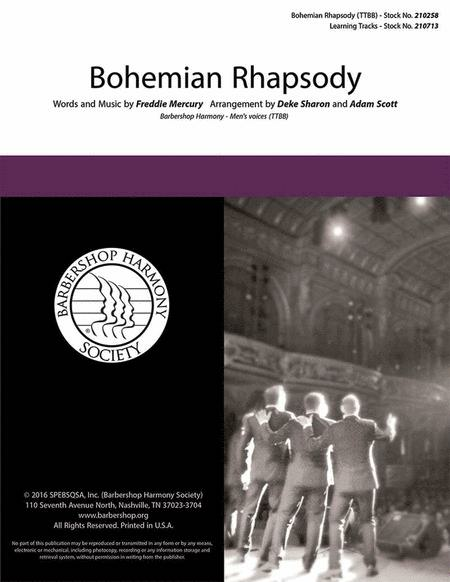 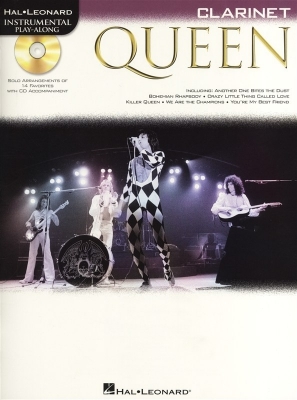 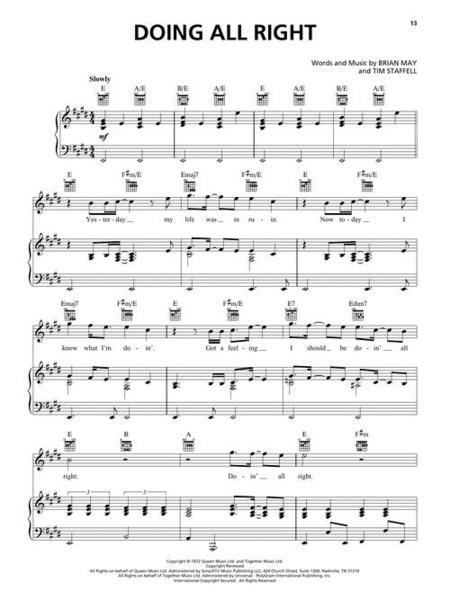 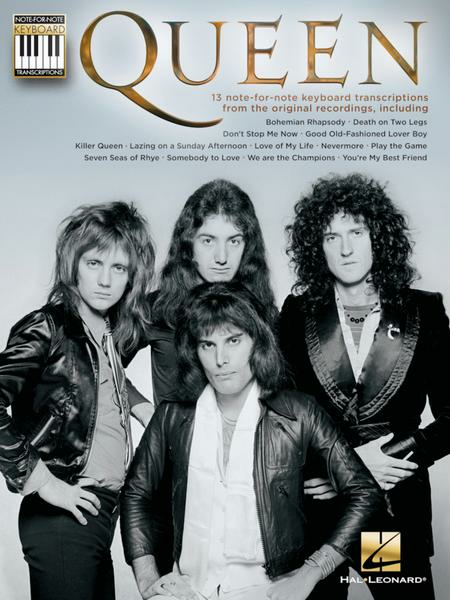 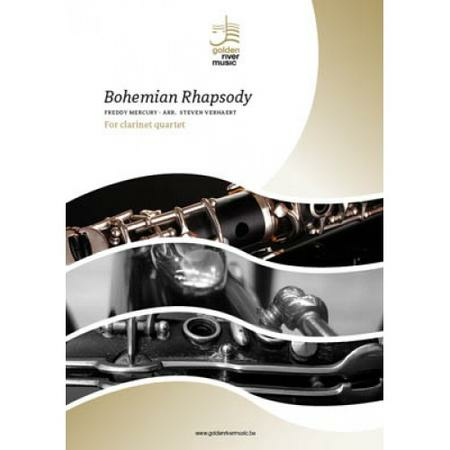 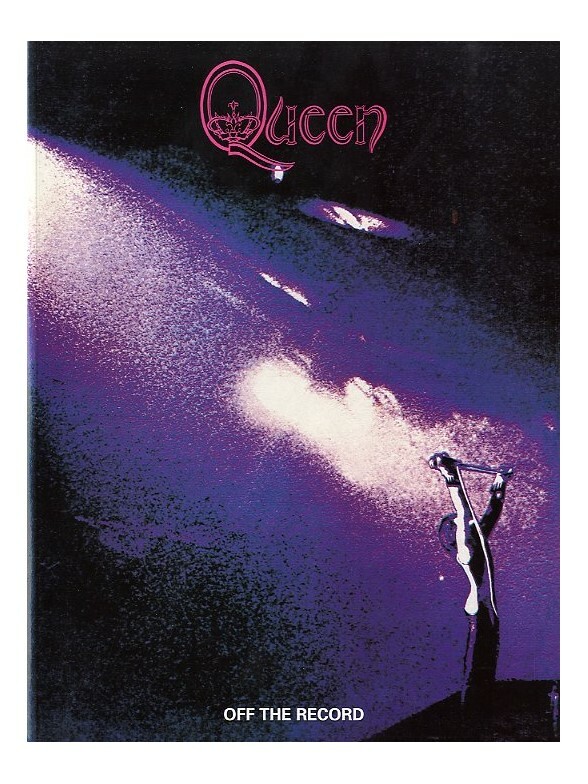 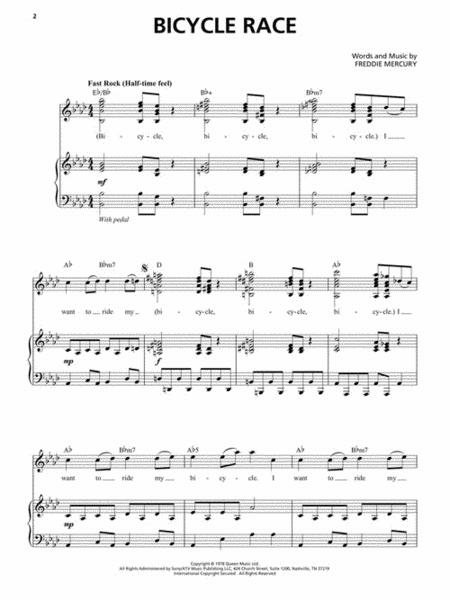 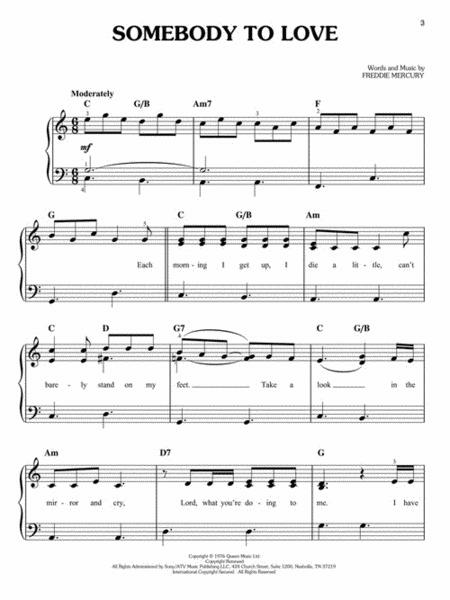 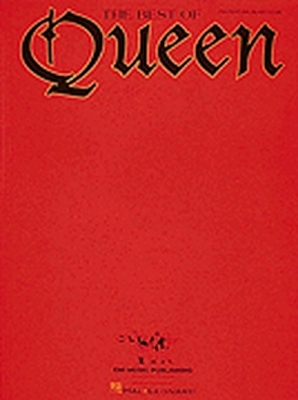 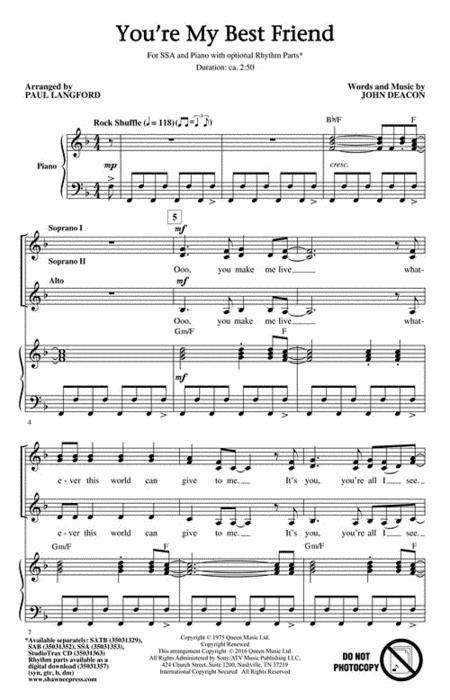 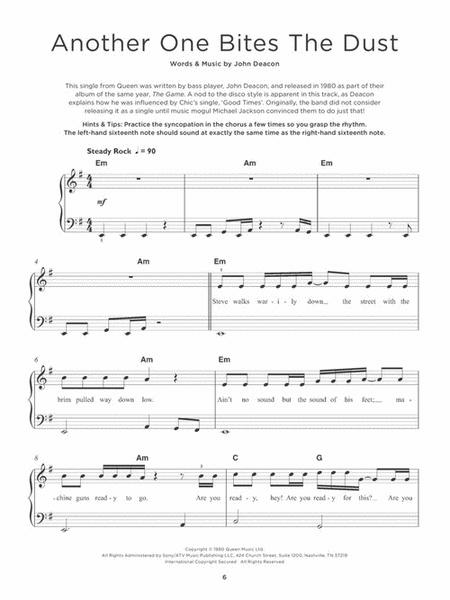 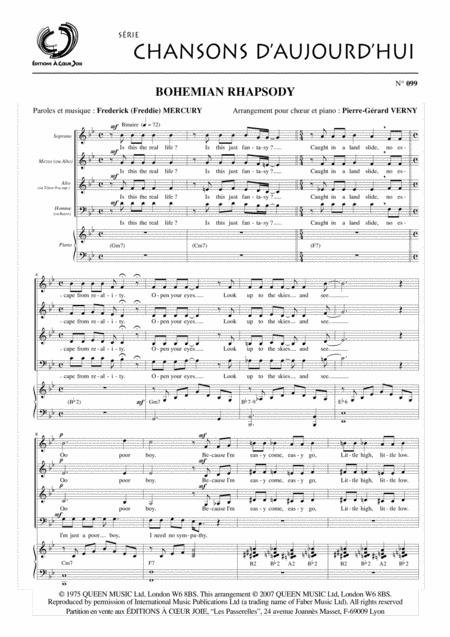 A fantastic volume containing fifteen classic Queen songs all arranged for easy keyboard. 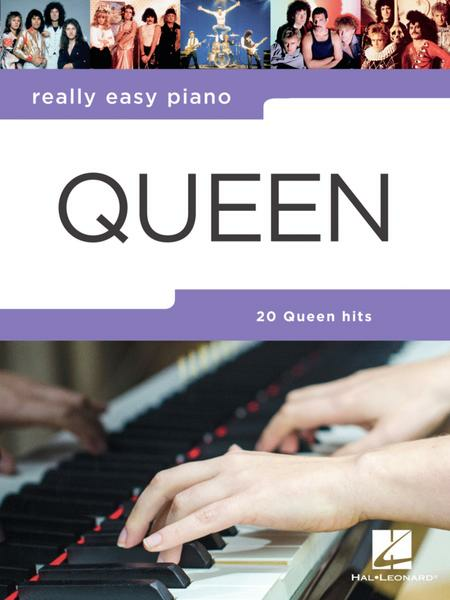 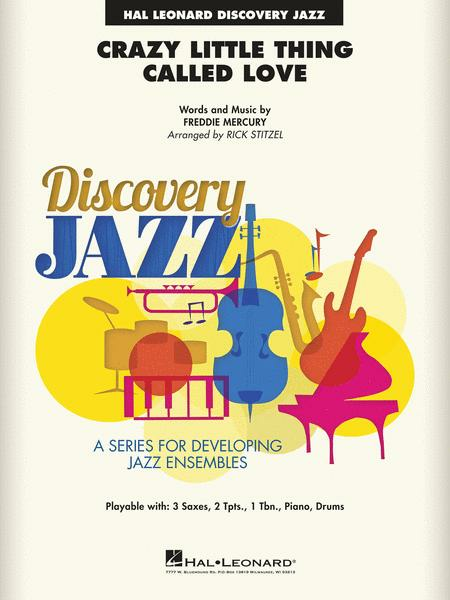 Part of the Easy Keyboard Library, each song features a melody line, vocals, chord displays, suggested registrations and rhythm settings and in simplified but enjoyable arrangements. 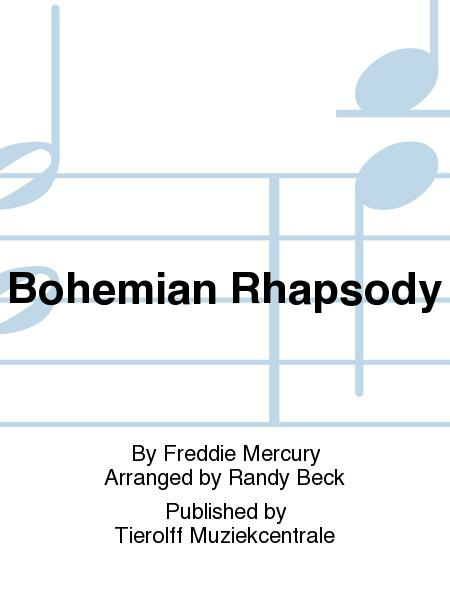 Song include: Bohemian Rhapsody, The Show Must Go On, We Are The Champions and I Want To Break Free. 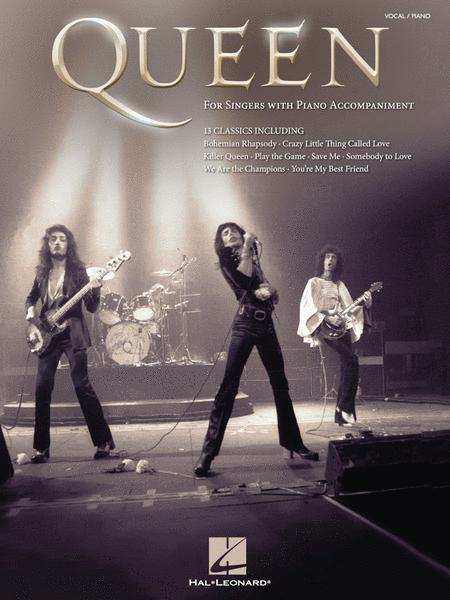 Célèbre tube de Queen arrangé pour soprano, alto, ténor et basse avec accompagnement au piano. 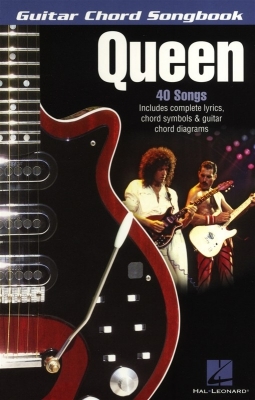 Explorez la musique d'un des plus grand pionnier du rock: Brian May. 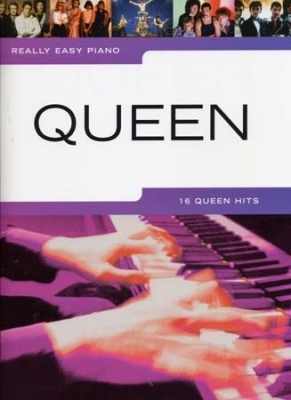 Analyse de 18 classiques de Queen dont: 'Another One Bites The Dust', 'A Kind Of Magic' et 'We Are The Champions'. 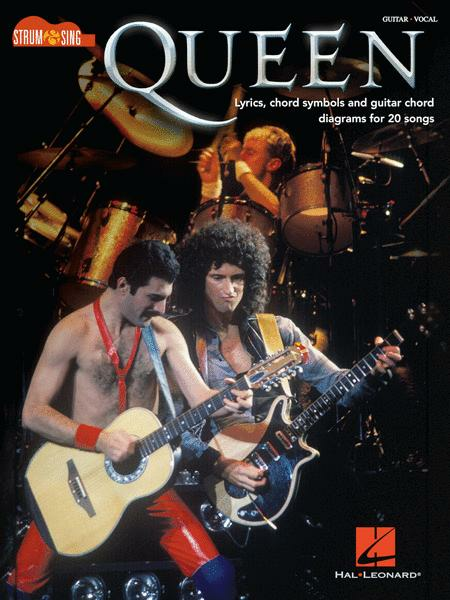 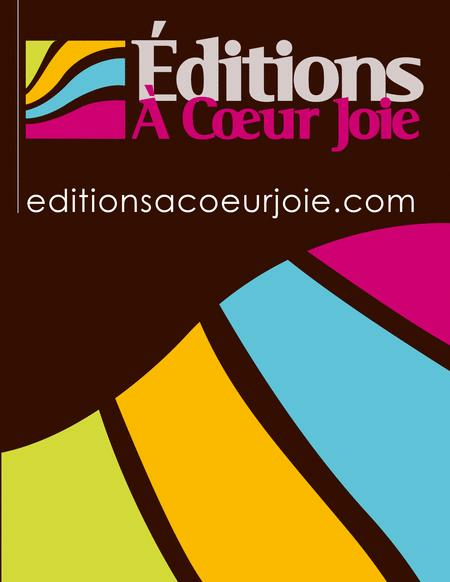 Retrouvez ici 82 chansons de Queen avec les paroles complètes et les grilles d'accords.